Nature is the best constructor..
A big steap for us. 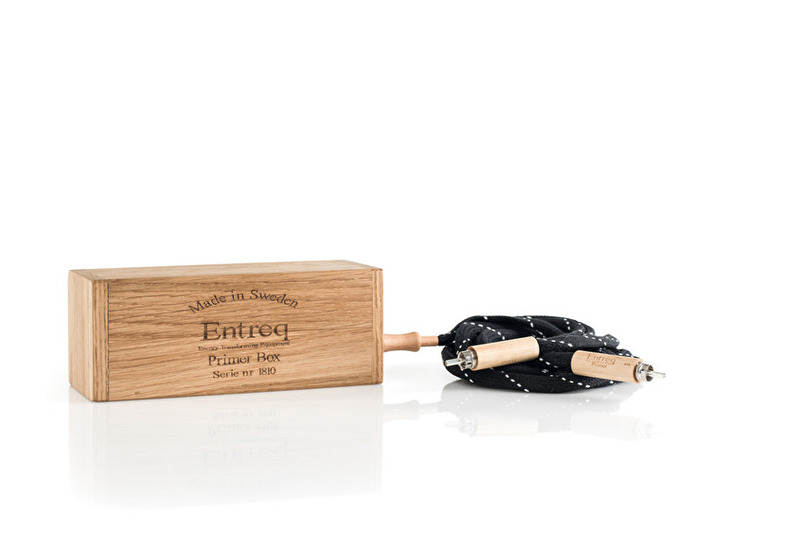 A small steap for you to enter the Entreq world. 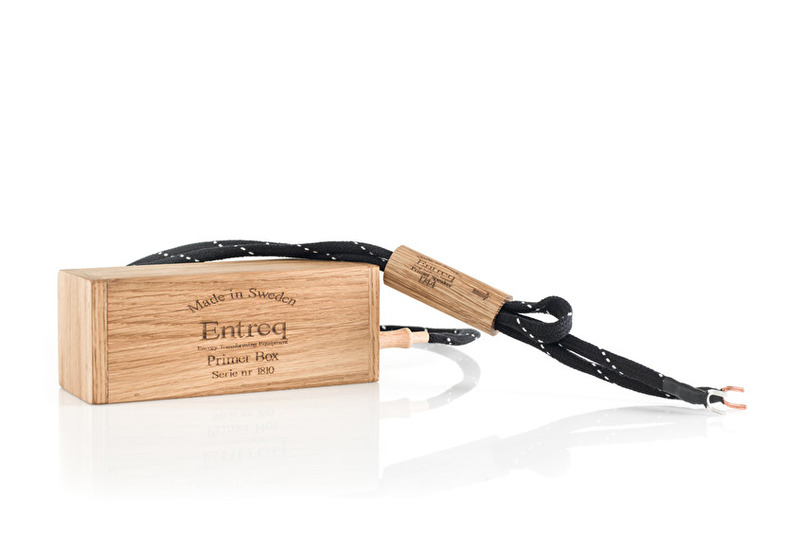 enter and test all benefits with our cable concept. The signal and speaker cables are build with shotgun priciple. They include groundbox and groundcables. 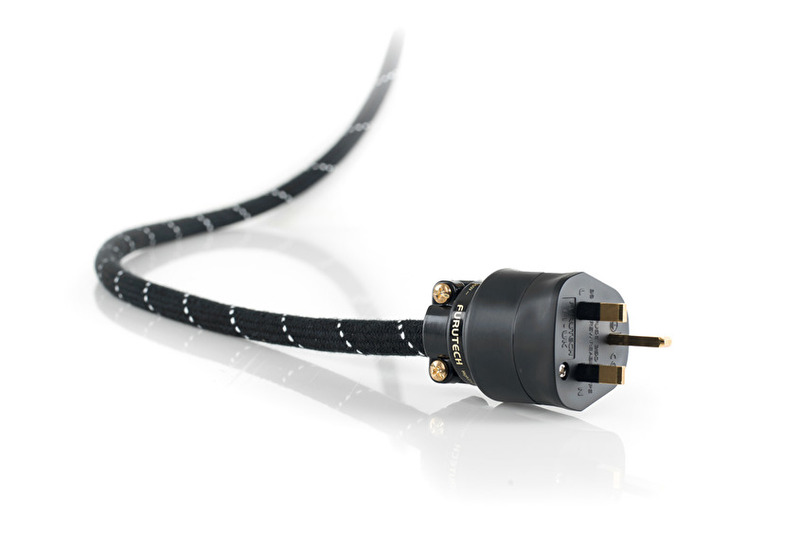 The Powercord use high quality plugs from Furutech. 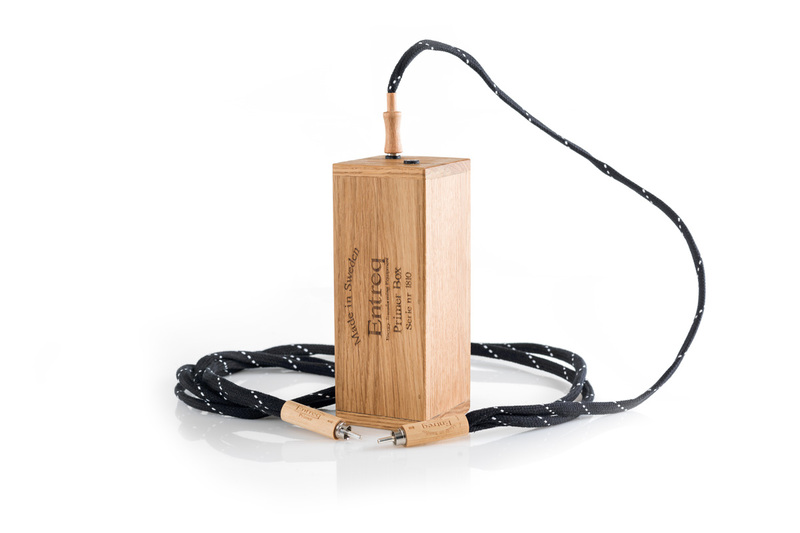 For you it´s just plug, play and enjoy. 1 Jan 2018 we introduced Primer Pro. A improved Primer line with even more influence from the High End world. Powercords with Furutech FI-11 plugs. Plugs that you normally only find on cables in much higher price range. 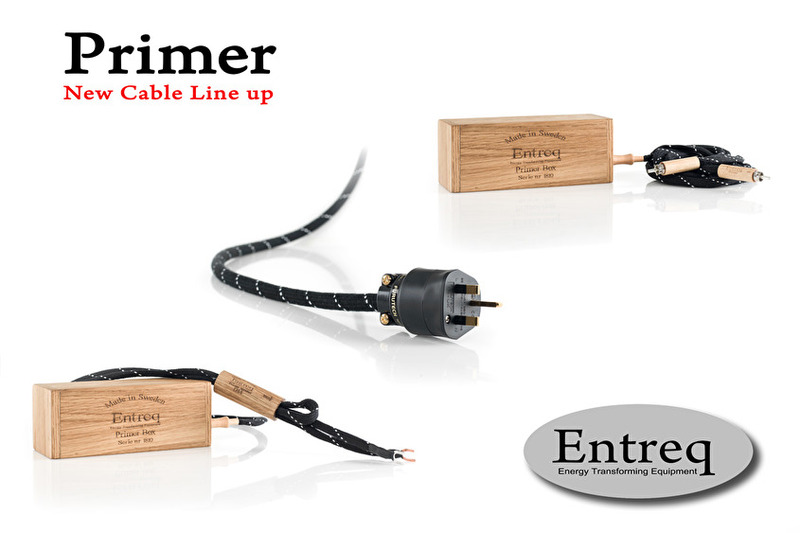 Primer Powercord share a lot of the features you find on our cables in the Discover-Atlantis line. Speakercable with shotgun, EEDS, Cupper and Silver connectors. You can also get this cable with banana plugs. Includes groundbox and groundcables. 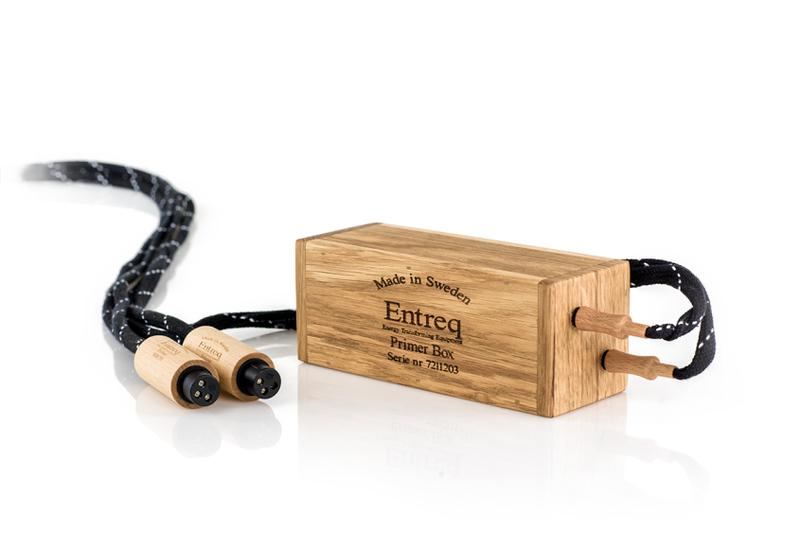 Together with the Power and Signal cables you will get a true Entreq loom with the charateristic easy flowing and natural sound.The sound that made Entreq cables to be many music lovers favorit. 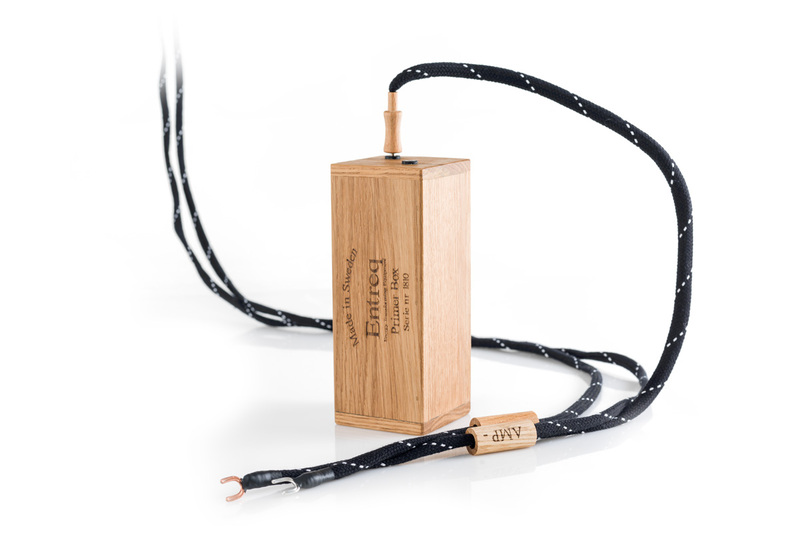 Primer USB is our entry level cable, but have all the qalitys in sound that you remember from our first USB cable Discover. 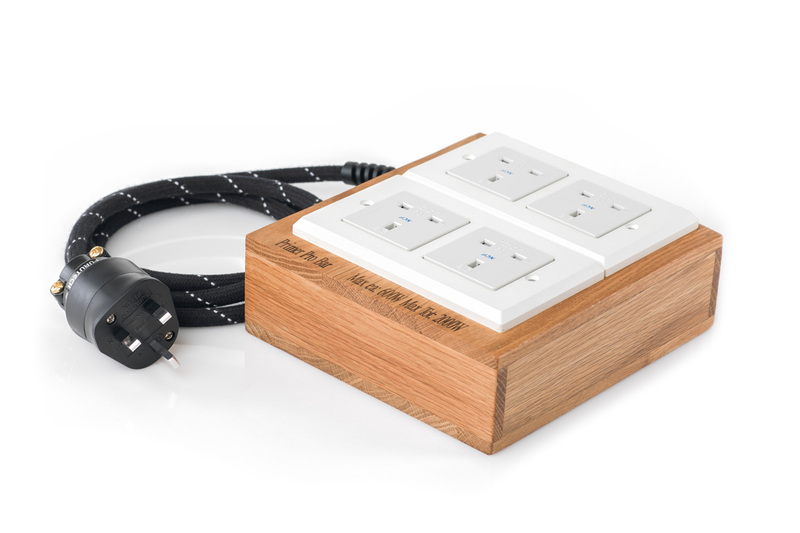 Include groundbox, so just plug and play. RG45 cable with lot of influence from our topmodels Apollo and Atlantis. With groundbox. Plug and play. 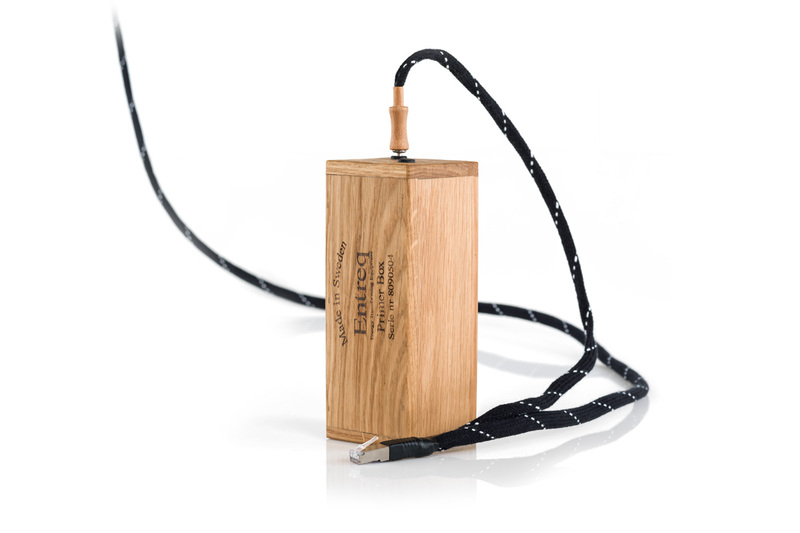 Signalcable with EEDS, shotgun and a groundbox designed for just this cable line. All in one package so it´s just for you to plug and play. 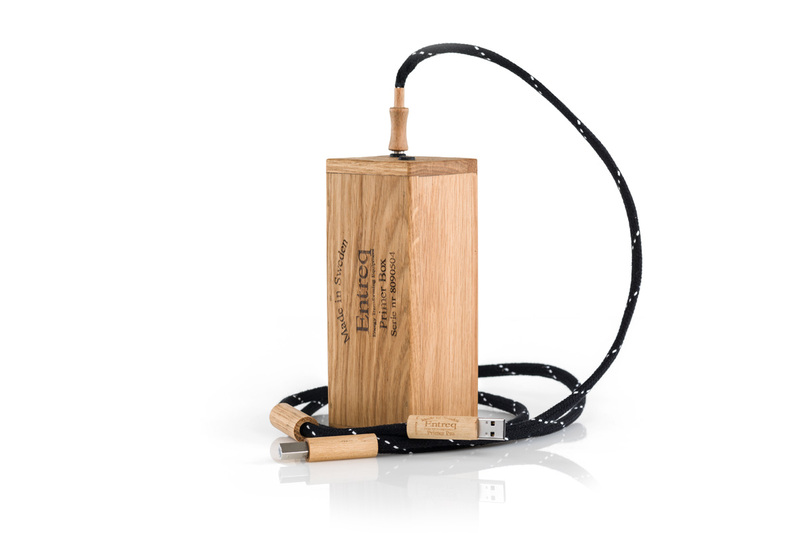 Primer USB Pro have a lot of influence from our first Konstantin USB. 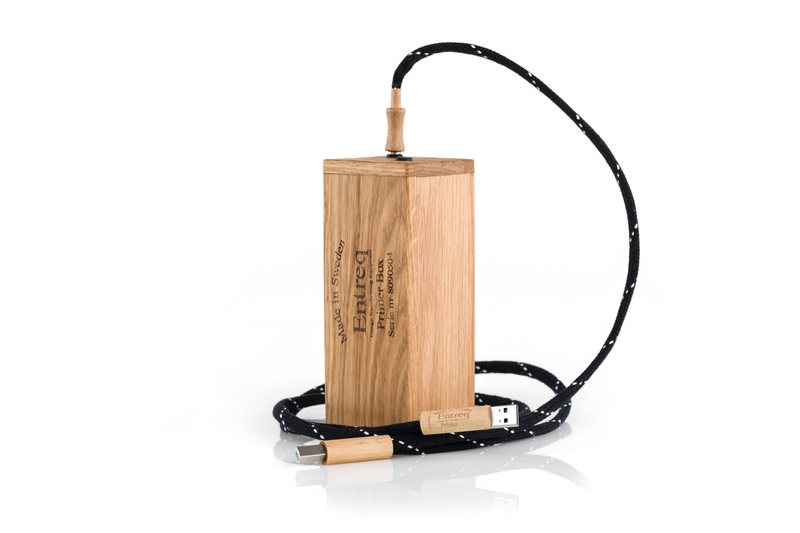 A very good solution for you who want streaming from computer to USB DAC with the analog Entreq sound.